You have to know this to find it! 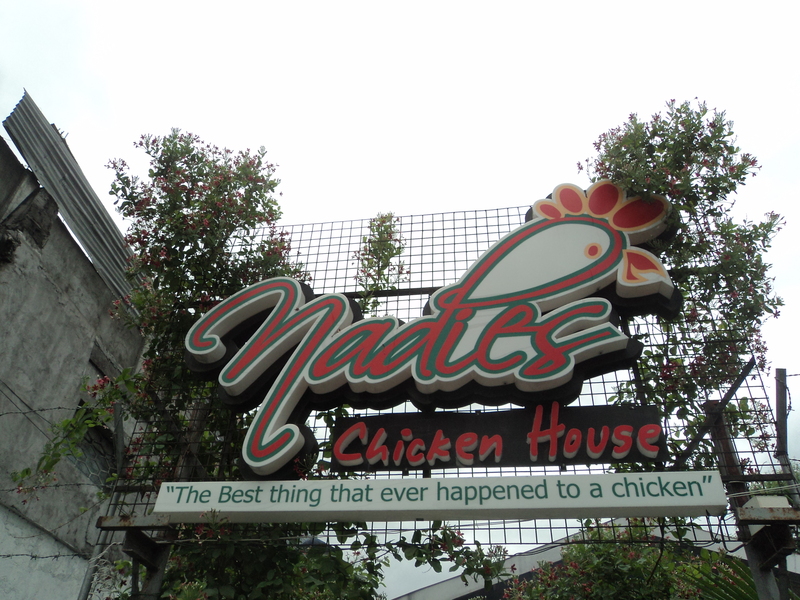 On my recent trip with the family, my brother decided to make us try Natie’s. It’s a very simple place, non-air conditioned, plastic chairss, etc. Like someone’s front veranda turned into a restaurant. But it was one of kuya’s favorites, so we decided to try it. We ordered chicken breast and thighs, and some chicken liver as well. We had to wait about 10 minutes since all are cooked upon ordering. 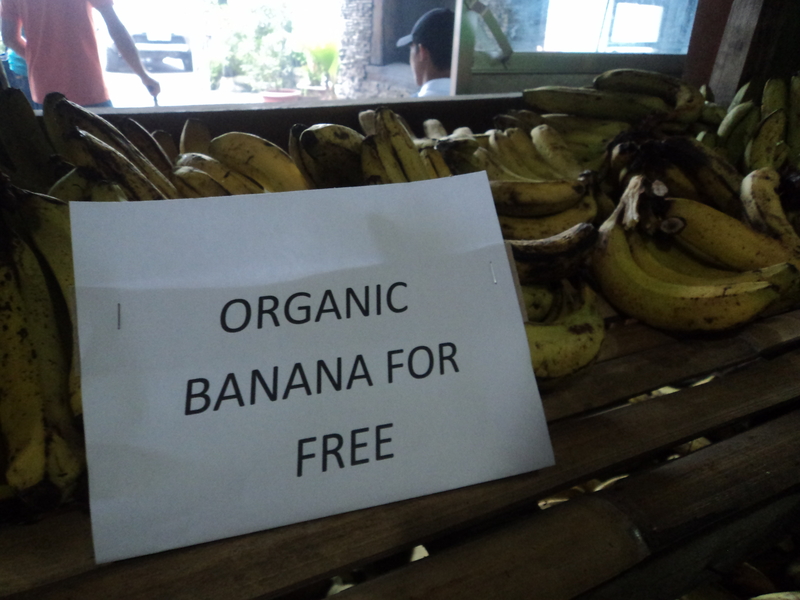 But one nice thing here is they free organic bananas! And they were yummy. Just off to one side, they serve this either as appetizer or dessert. But I had to stop myself from getting more than I needed. 🙂 hahaha. We had our orders wrapped in foil, ready to eat in my brother’s house. And we attacked. 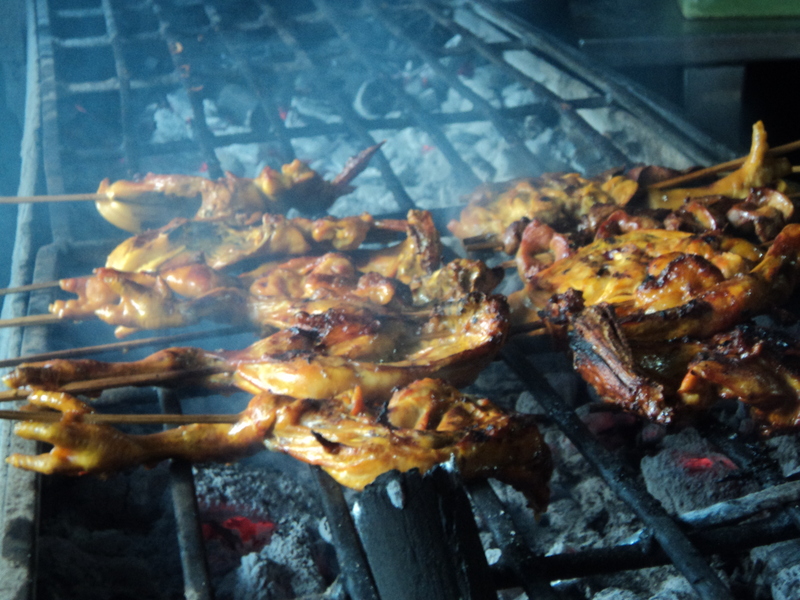 The surprising thing about this was, it had none of the overly sweet taste and brown look of inasal chains. 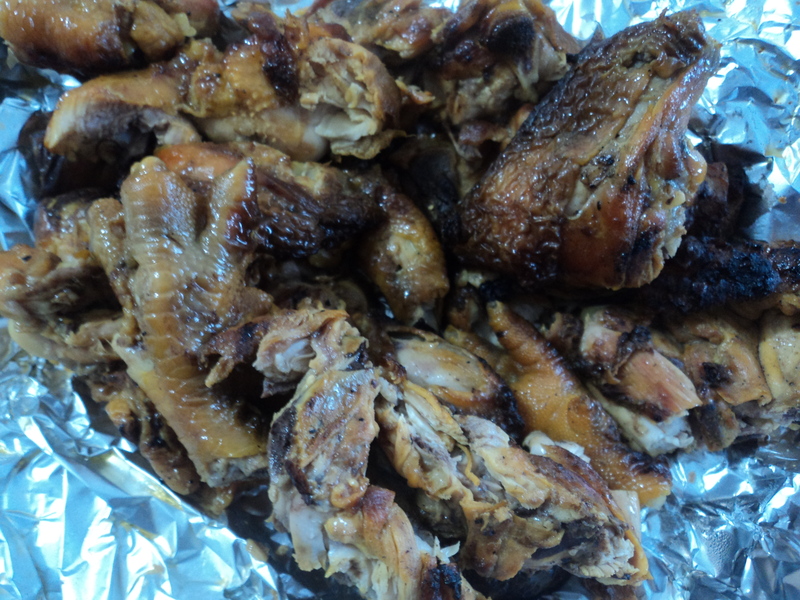 This was tender meat, flavorful up the middle of the meat, and grilled to perfection. I wish we could have trie this in the resto to complete the feel. But everybody was happy with the chicken. ← Surprise Find in Gensan: Shrimp!